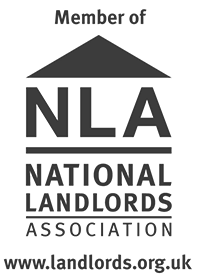 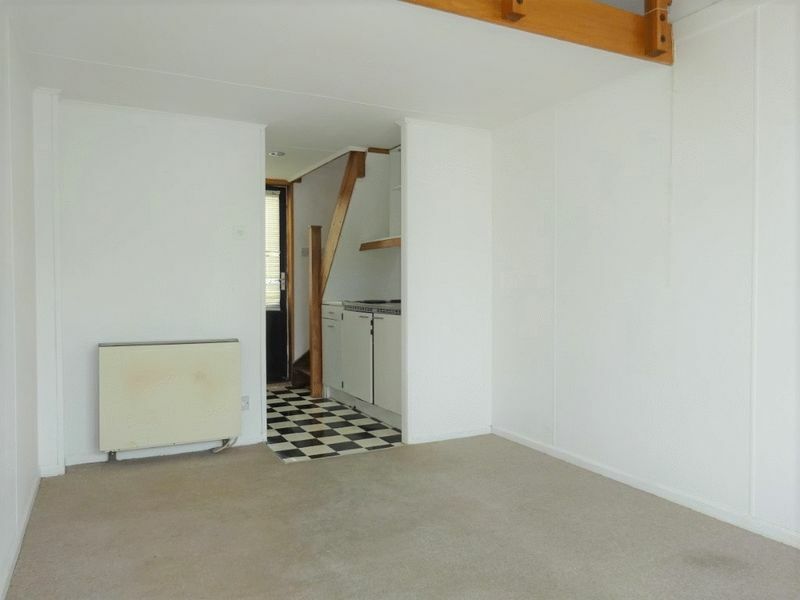 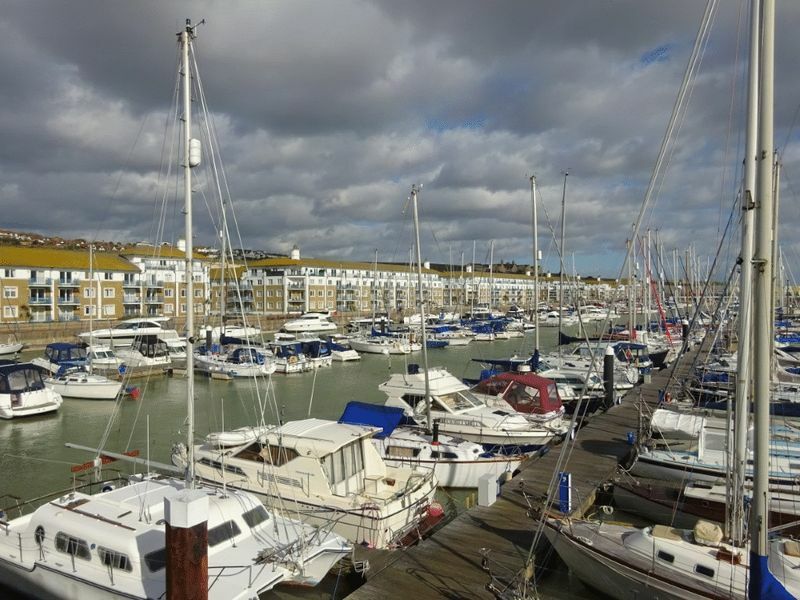 This charming studio flat is located in the heart of the Marina, right on the waterfront is currently being refurbished and will have a new kitchen and washing machine. 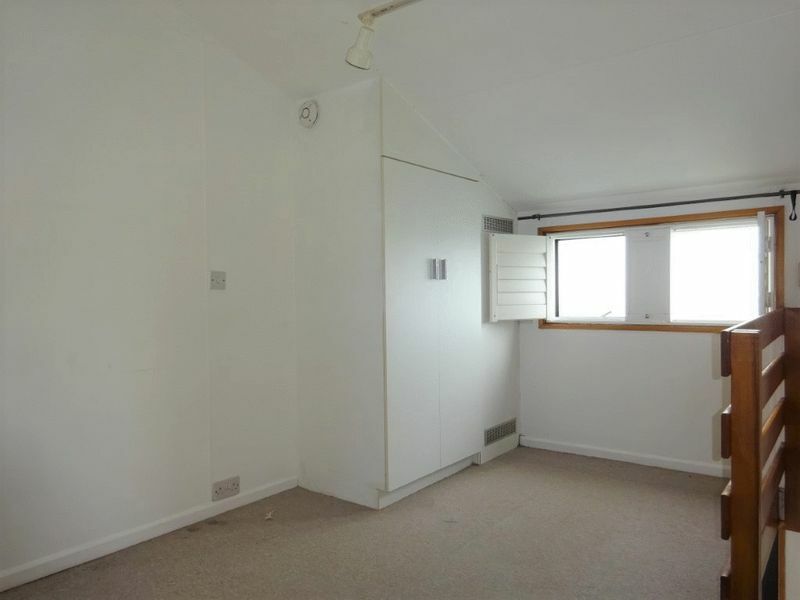 There is a good sized kitchen/ living area and then a bedroom with inbuilt storage on a split level. 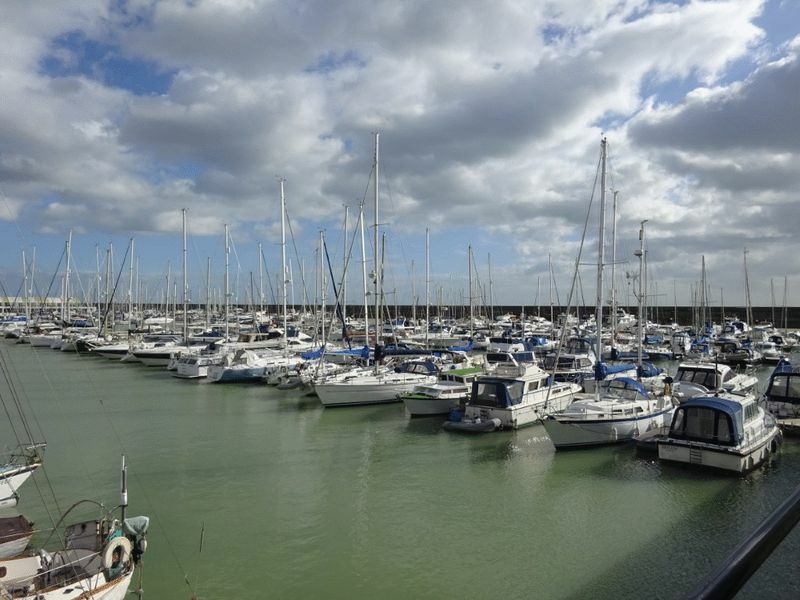 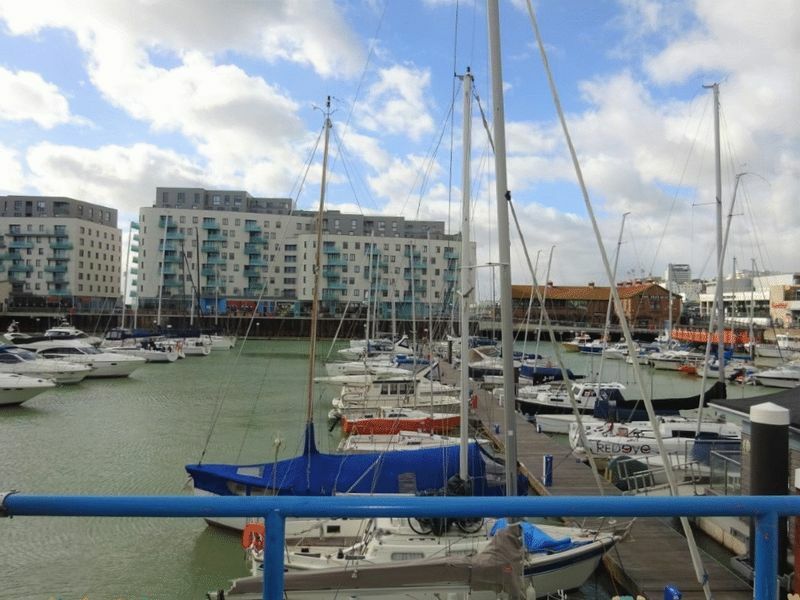 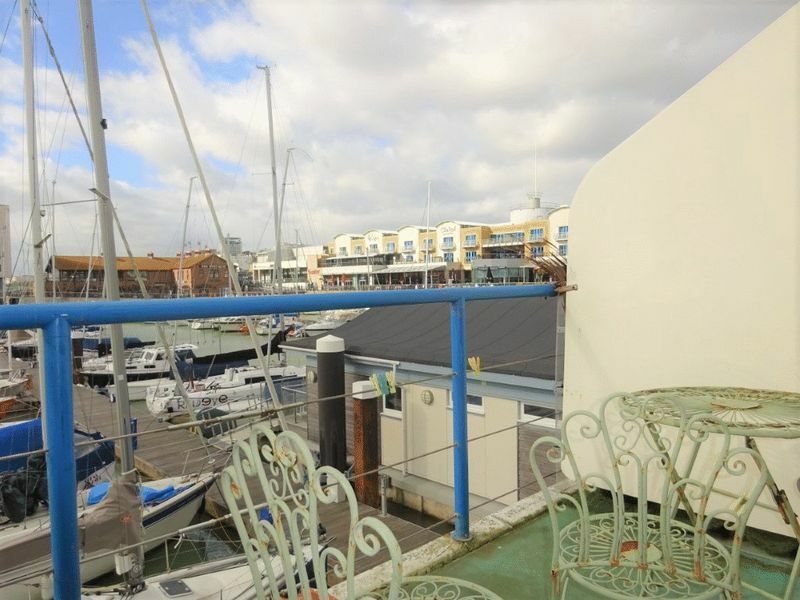 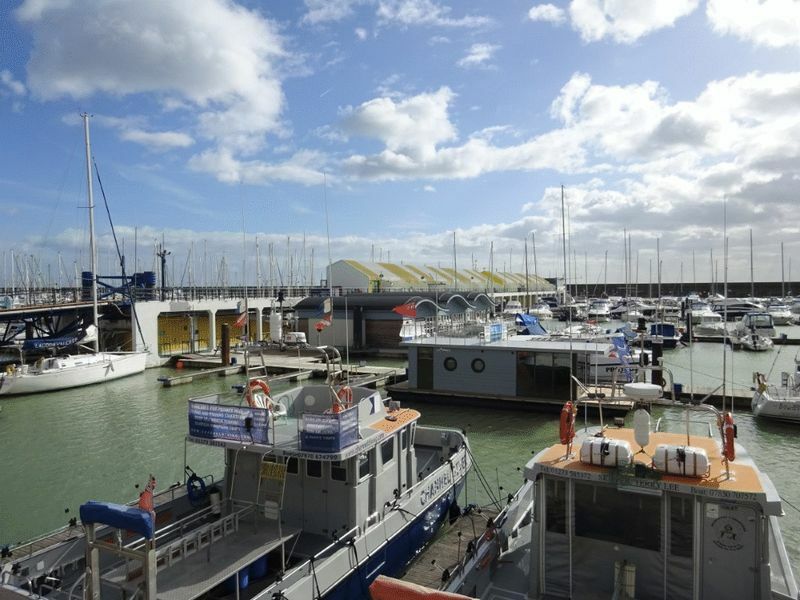 The property has a private West facing balcony with stunning views across the marina's harbour. 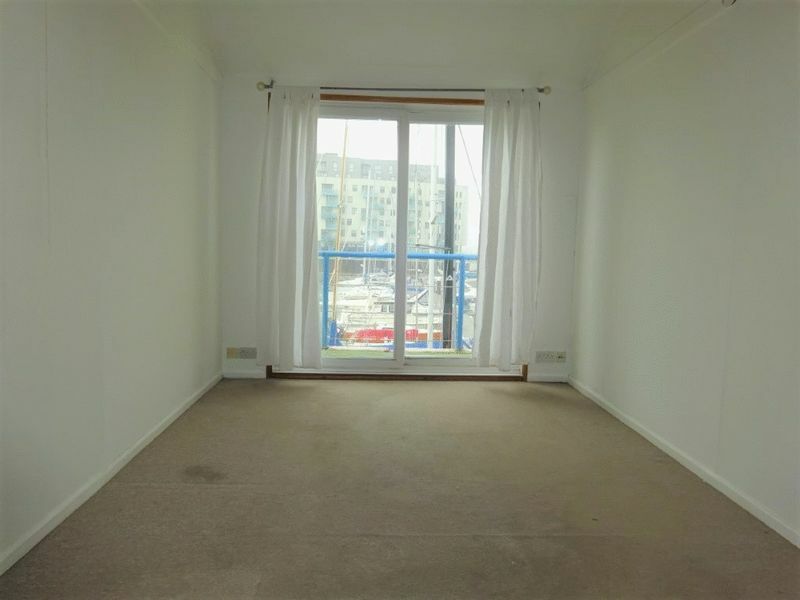 Rent includes the water rates. 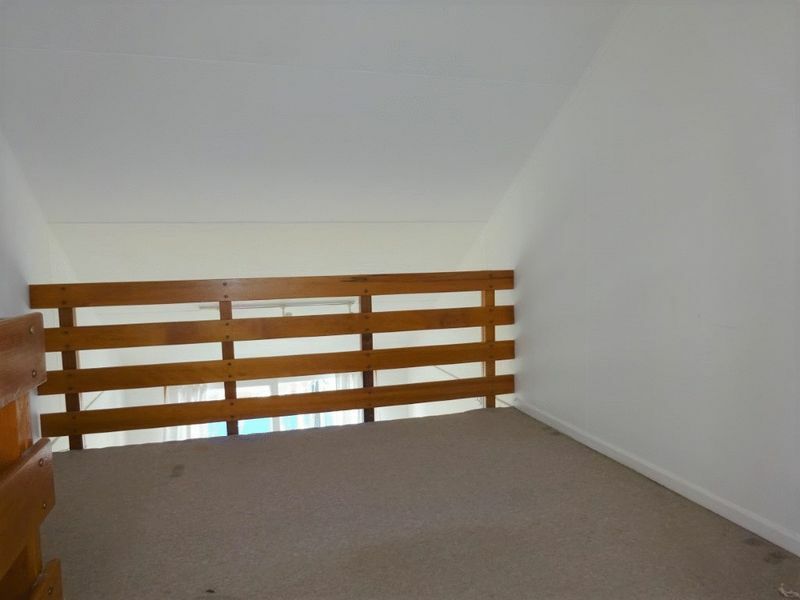 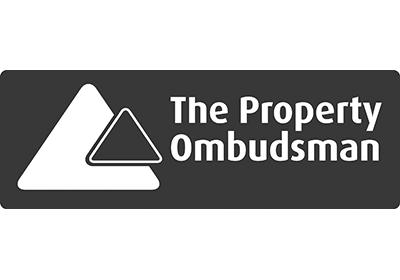 Please quote the property reference 9488736 when enquiring.